Everyone Active is one of the UK’s leading activity brands, whose mission is to be everyone’s first choice for activity. 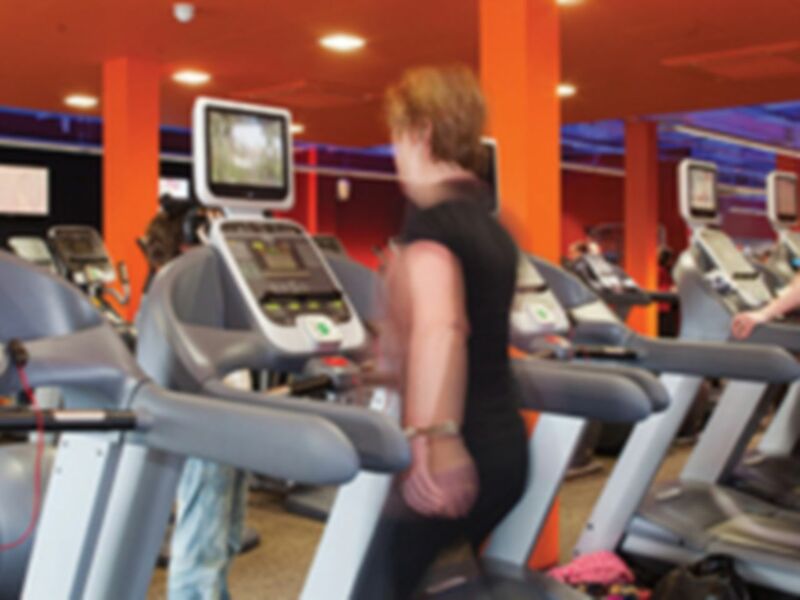 Studley Leisure Centre is the ideal place for you to increase your activity participation levels and in turn, get fit and stay healthy. With the fantastic 20m swimming pool there is always something happening in the water. Whether it’s ASA accredited Swim School swimming lessons or Aqua Aerobics. They offer results cards in the pool for those who want to use the pool to get fit and fun sessions for those who just want to relax. 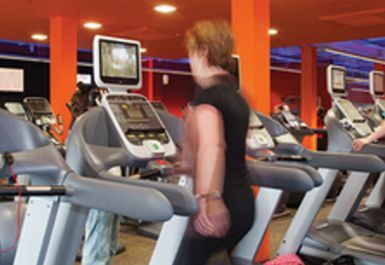 Situated on the border of Warwickshire and Worcestershire, Studley is home to Studley Leisure Centre. Great on Mondays, no kids and pretty much pool to myself!